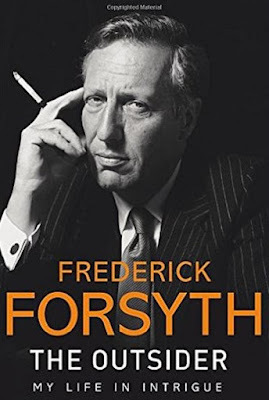 Frederick Forsyth, a columnist for the British newspaper the Express and the author of The Outsider: My Life in Intrigue, The Day of Jackal and other classic thrillers, writes about his upcoming thriller and offers his view of Putin, a resurgent Russia and the European Union (EU). So weeks later I capitulated and agreed to make a real last novel out of it. It all meant a lot of research as usual in order to accrue the authenticity that makes a fictional story almost believable. The trouble is, it is all happening too fast. And no, it is not Islamic State-style terrorism any more. The new peril is the increasingly aggressive attitude towards the West in general and this country in particular by Vladimir Putin and the Kremlin. The other idea I will keep quiet about lest it also happens before I am ready to write. Those of the grandpa generation lived through Stalin, Khrushchev, Brezhnev and Andropov. 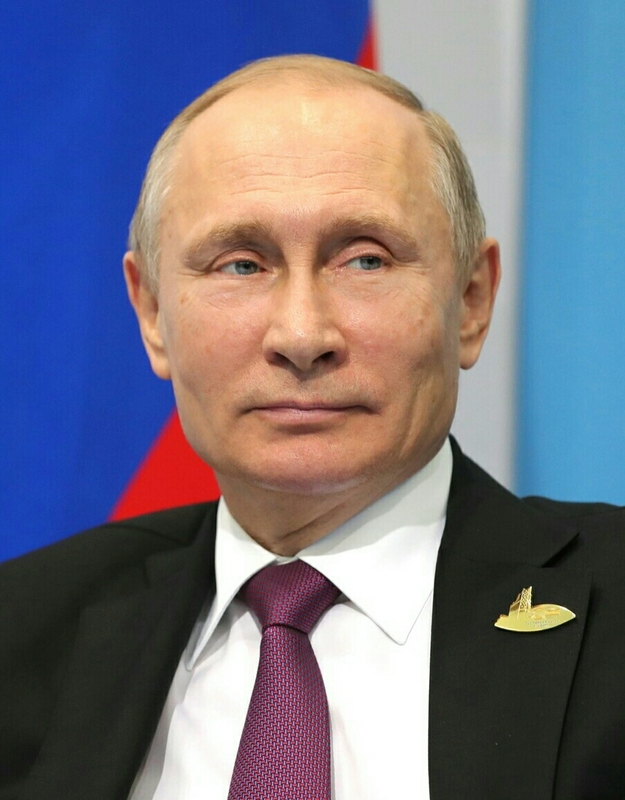 After the reforming Mikhail Gorbachev – who closed down world communism, abolished the Soviet Union, dismantled the KGB and liberated the six European Soviet satellites (who promptly joined the EU) – we thought all threats from Moscow might be over. It was called the Peace Dividend and we thought we could cut back on defense expenditure. So we did: a mistake, it seems. Russia, despite an economy the size of Italy on a wet Sunday morning, is rearming furiously. The elected dictator (oh yes, it's possible if you rig the elections) is using the new income from oil and gas exports to build or re-fit massive warships, tanks, missiles and bombers. History shows us that when tyrants pile up this weaponry, they end up by using it – to invade or at least threaten. Putin is slowly rebuilding the inner core of the old USSR. The rebellious Chechnya is back under his thumb, headed by his servant Kadyrov. Belarus does exactly what it is told under its obedient dictator Lukashenko. Crimea has been re-annexed, Ukraine invaded, Georgia, Armenia and Azerbaijan intimidated. He now threatens the Baltic States. But they are EU and Nato members so we have to defend them. Depend on our EU partners to do that? You might as well whistle Dixie.